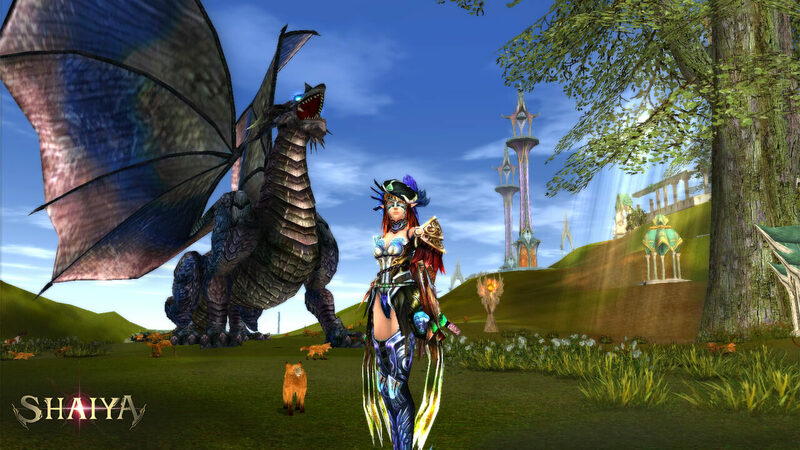 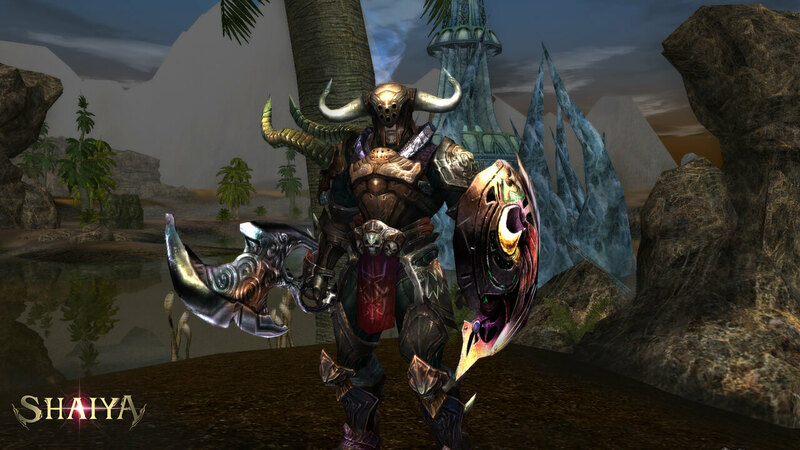 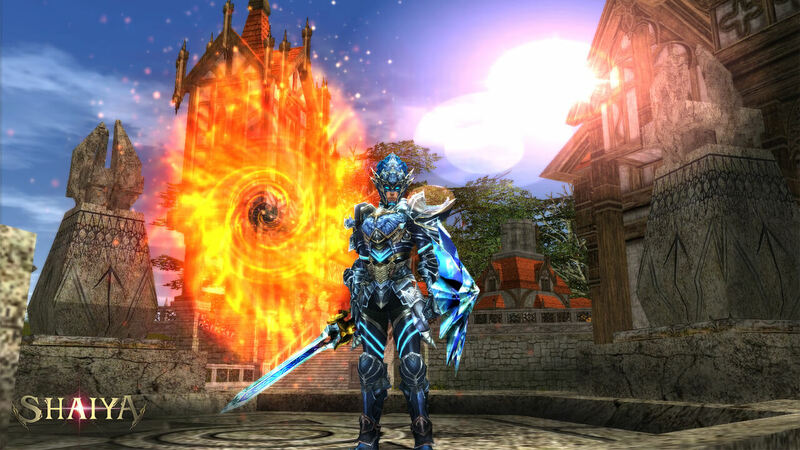 Shaiya is a stunning, free-to-play, fantasy MMORPG that immerses players in a massive war between the forces of Light and Darkness. 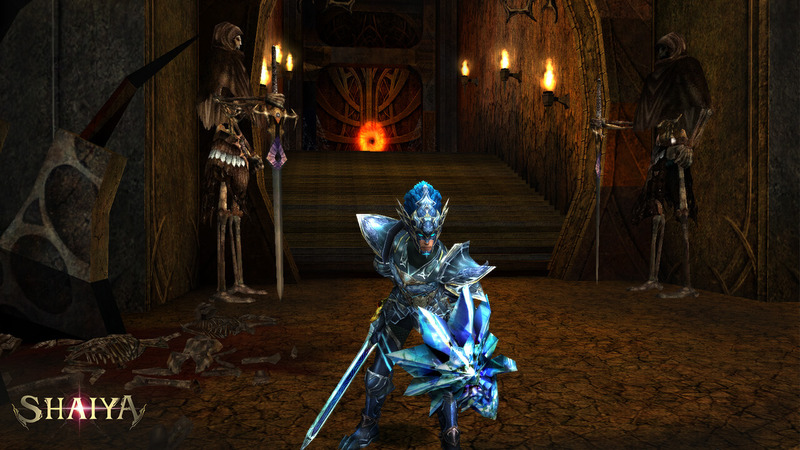 Shaiya allows players to participate in solo or collaborative gaming, with many choosing to form large and powerful guilds. 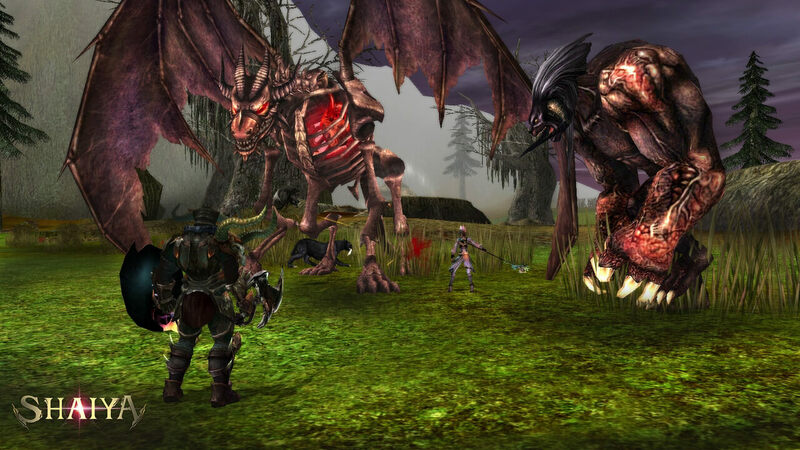 These alliances are capable of tackling the toughest monsters in the game or waging full-scale war on the opposing faction.